I don’t know about you, but I wasn’t the biggest fan of last years colour of the year – Ultraviolet. It’s just not my shade of purple, but this year’s colour of the year got me a little bit more excited. Living Coral is a gorgeous shade of coral, which can be complimented by loads of other colours to help your wedding scheme really come together! It’s easy sometimes to get a bit carried away with a colour scheme and want to splash you’re favourite colour on everything for the big day. Finding a few colours that work well together will give a much more rounded scheme. Plus a colour that you love might not always be a flattering colour for your bridesmaids to wear, so having a few options will keep everyone happy. So back to Living Coral… I think it is a gorgeous bold colour that is so versatile! Whites and creams definitely pair nicely with it, or think peaches and greenery. Gorgeous Bridesmaid dress from Bridal Reloved Liverpool would pair perfectly with a bold coral colour! Go for muted shades of coral or pink and save the main event for some big gorgeous blooms! Going for a more autumnal look? Pair it with deeper oranges and plums. The possibilities are endless! 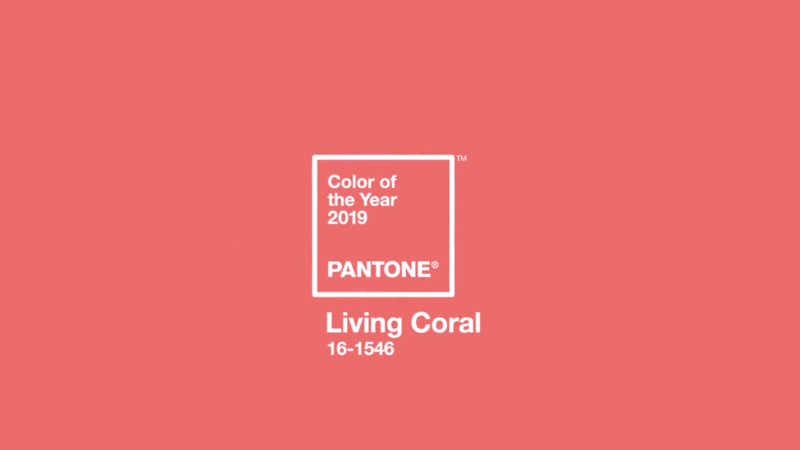 Head over to Pinterest where we’ve rounded up some more of our favourite Living Coral inspiration!